We have just conducted a wonderful interview with Suzanne Le Quesne on her perspective of the Alkaline Diet. 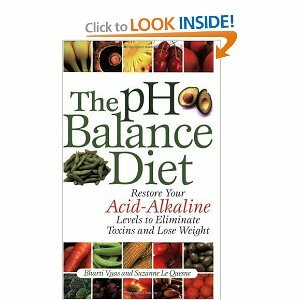 Before you listen to the interview, just a little introduction about Suzanne, she is a clinical nutritionist from Spain for 18 years and international author of “The pH Balance Diet: Restore your Acid-Alkaline Levels to Eliminate Toxins and Lose Weight“. 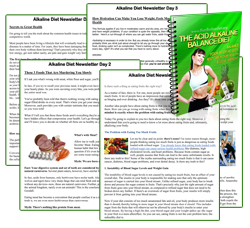 Delicious and yummy Spanish alkaline recipes that will boost your energy and keep you healthy! 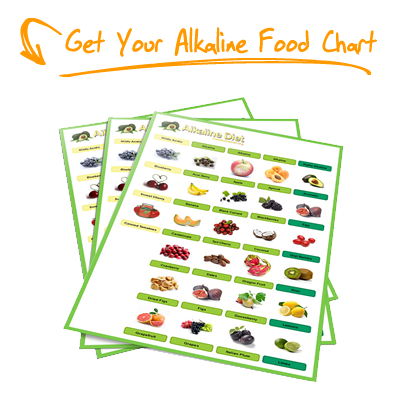 How to get started on planning for an alkaline meal? 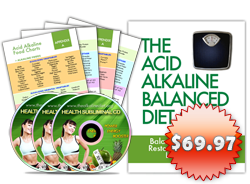 What kind of alkaline food can a mother provide for her baby? How do you test for your body’s pH level? Which is more accurate – Urine or saliva? This is 30 minute interview so prepare some alkaline veggies juice with some nuts and seeds, and enjoy the interview below! Just click on the play button and If you love this interview, you can click here to subscribe to Suzanne Le Quesne’s free weekly newsletter.